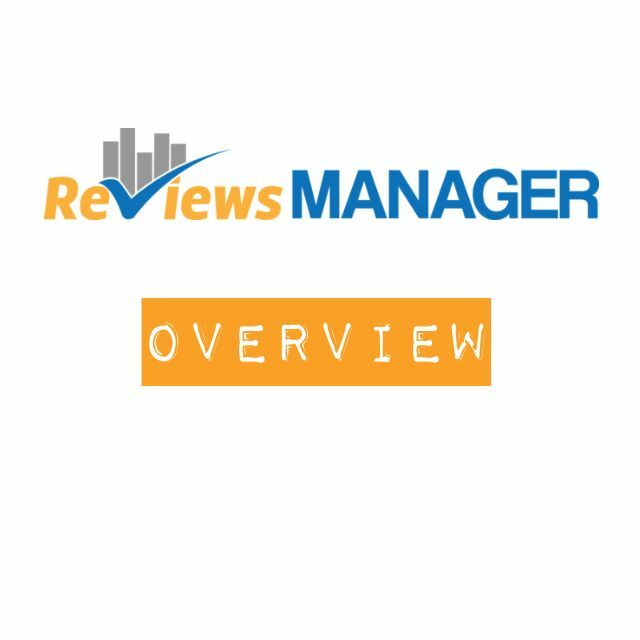 ReviewsMANAGER is an automated system for obtaining customer feedback and publishing testimonials on your website. 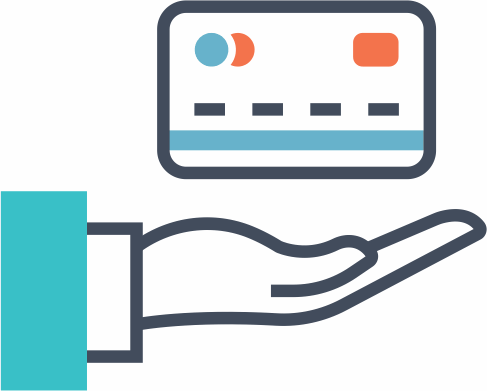 The system is simple to use - for you and for your customer. We'll set it all up for you and show you how it works. Once you're happy, we'll go live! We'll set it all up for you and show you how it works. Once you've tested it and are happy, we'll go live! 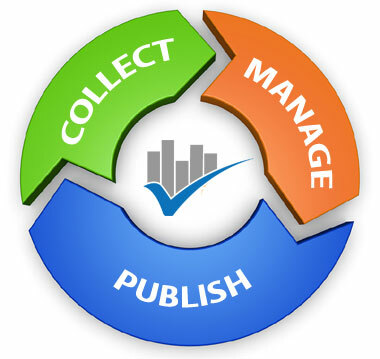 Input individual names and emails - or bulk upload a customer list and the system will drip feed emails to them. 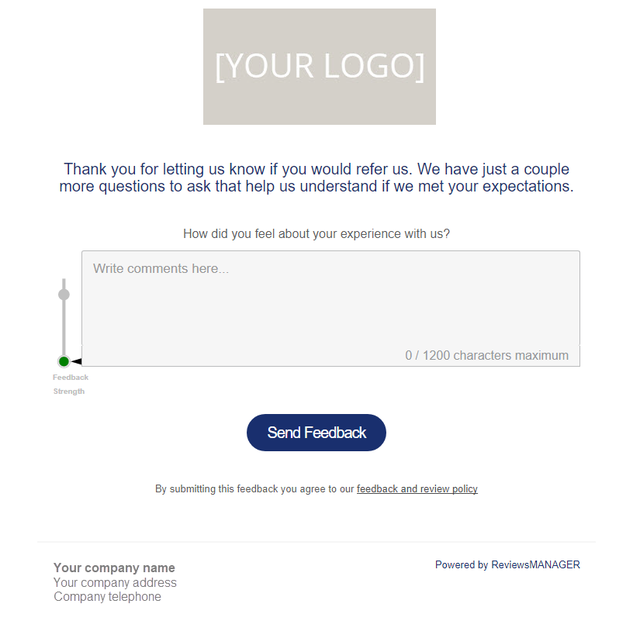 The email asks them to rate how likely they’d be to recommend your company. This informs the system if the review will be positive or negative. 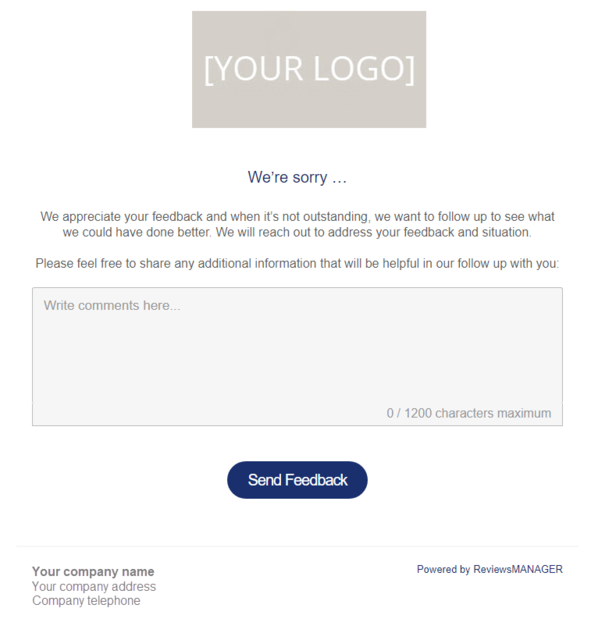 An online form makes it simple for them to write a review. You can also include additional survey questions here. 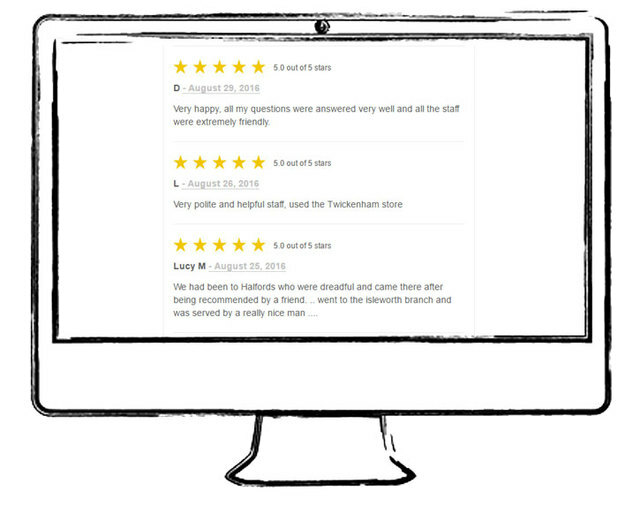 Happy customers will then be prompted to add a review to selected third party websites - direct links make it easy. 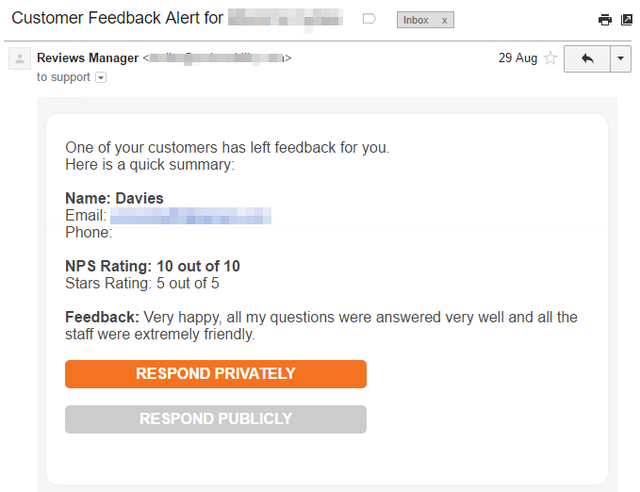 Any potentially unhappy customers are invited to privately share with you what could have been better. 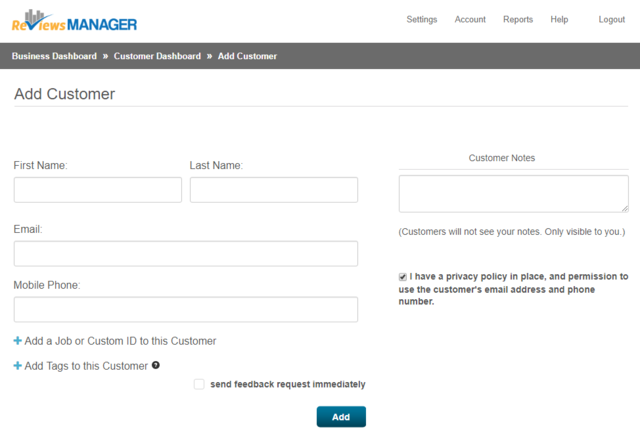 Every time you receive any feedback, ReviewsMANAGER will notify you by email - giving you the option to respond. 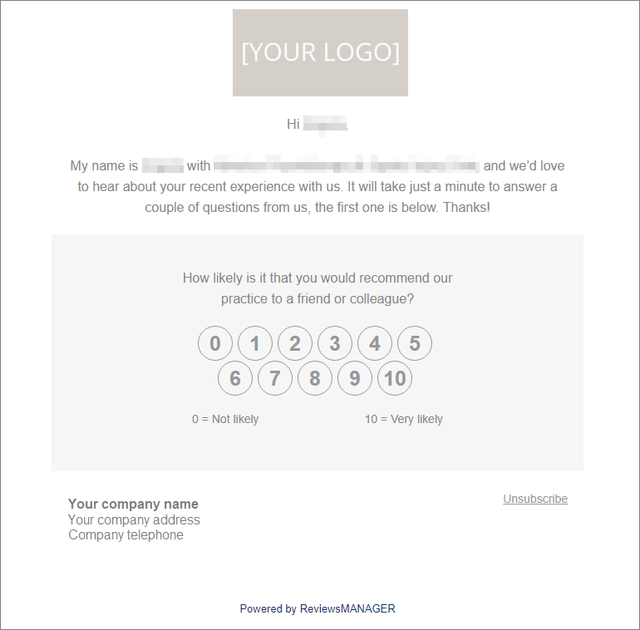 This could also include further links to add a review for your business on Facebook, Google or other social networks. 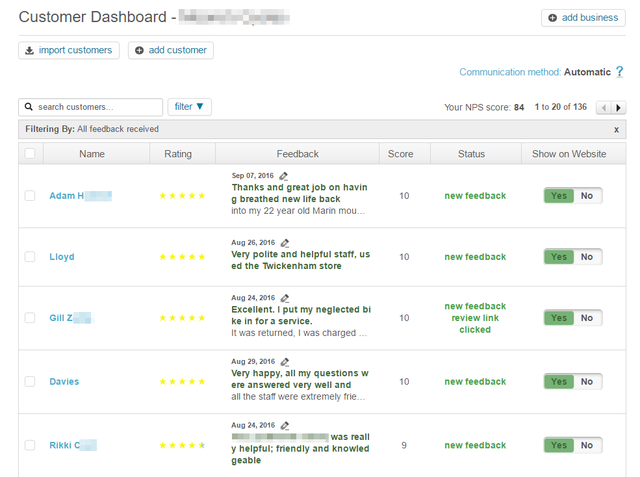 Positive feedback can be auto-published to your own website using our reviews widget. 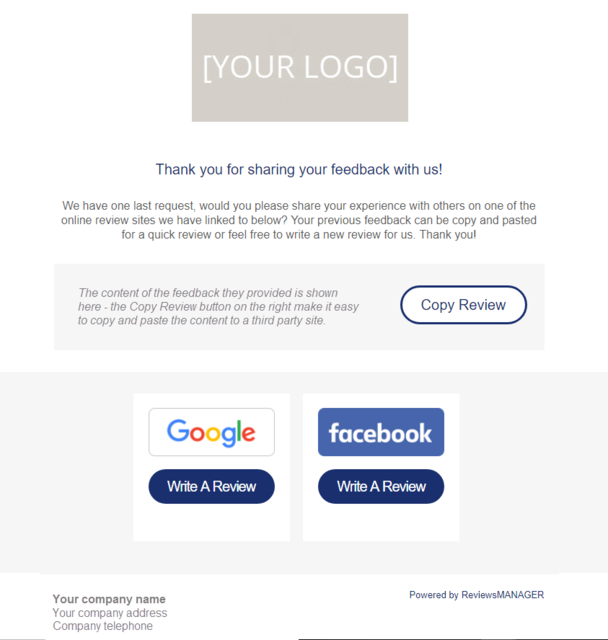 Some of your clients will be happy to share their reviews on third party sites, creating a valuable reputation for your business online. 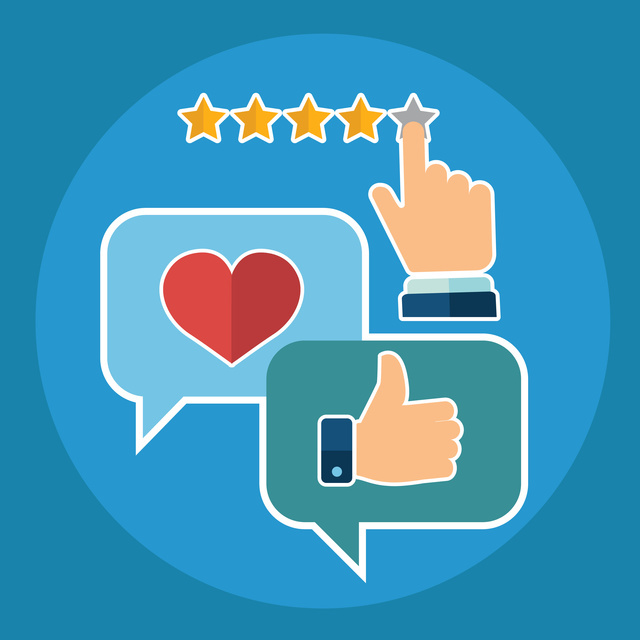 For each and every review, you can decide whether or not to publish it on your website. You can manage everything in one place. 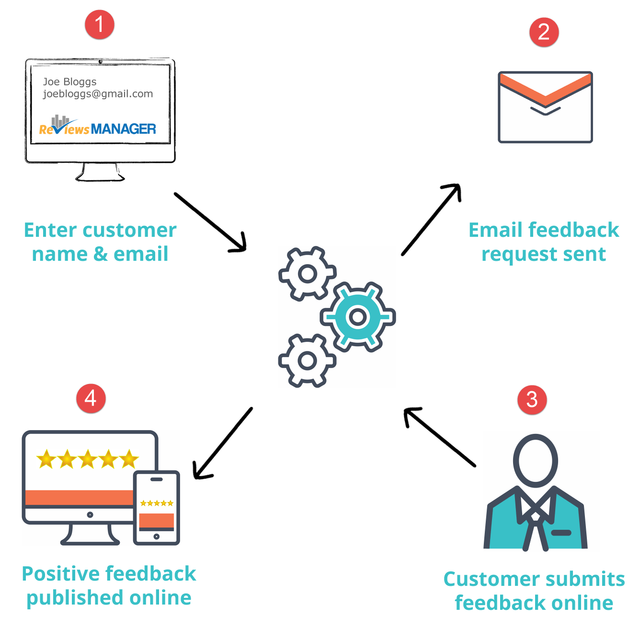 The important thing is that it gives you a SYSTEM for consistently requesting and obtaining customer feedback. 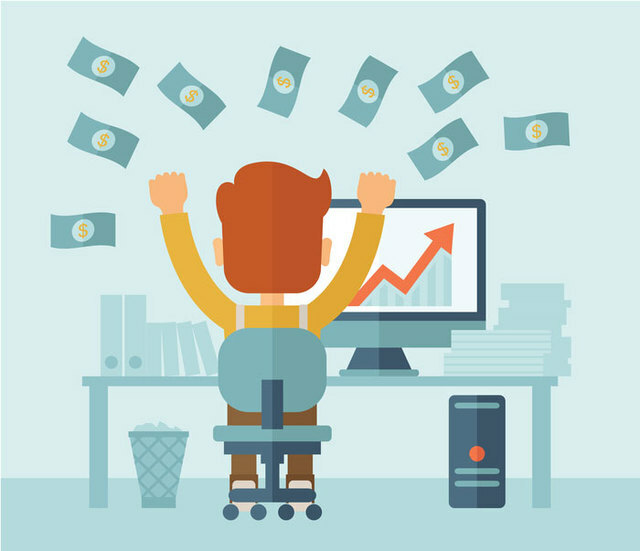 Regular reviews lead to more business because each review increases your TRUST factor.